Security is often viewed as being expensive, intrusive, inconvenient and generally a nuisance. Until something happens. Then it is invaluable, welcomed, necessary and relevant. 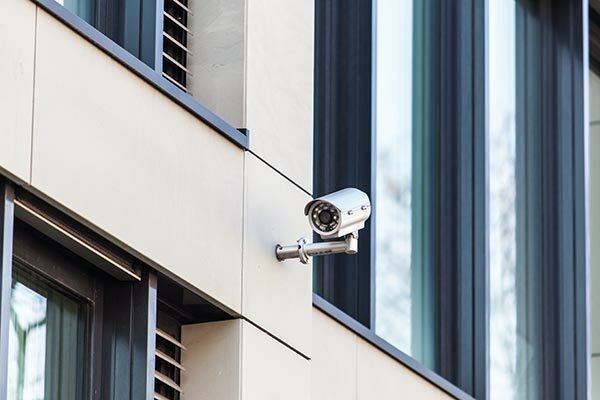 We provide Commercial and Residential Physical Safety and Security Risk Vulnerability Assessments. Personal Safety and Security Surveys. Warehouse and Inventory security risk and vulnerability assessments and much more.